3D printing is no longer a technology of the future. Companies are using it now to blur the boundaries between manufactures and distributors. This technological revolution will change how supply chains deliver goods to consumers today and in the future. 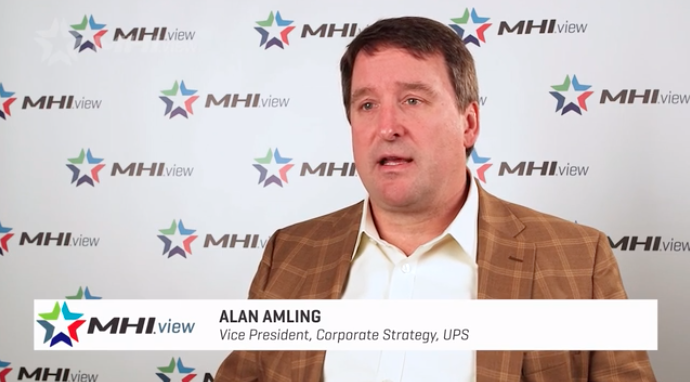 Alan Amling, Vice President of Corporate Strategy at UPS explains how partnering with other industries will help supply chains use new technology like 3D printing to their advantage. View full video.